Many Catholics and others don’t know what the United States Conference of Catholic Bishops (USCCB) is or what authority it has within the Catholic Church. To know what authority and structure the USCCB has you must read the Code of Canon Law 447-459 (click here.) Better yet, buy a copy of Code of Canon Law Annotated, 1993, “Red Code” (click here) (pictured upper left.) Further, you must read Pope John Paul II’s apostolic letter, Apostolos Suos: On The Theological and Juridical Nature of Episcopal Conferences (click here.) Dated May 21, 1998. Apostolos Suos made clarifications and adjustments to the canon law relating to Bishops’ Conferences (Episcopal Conferences) and Pope John Paul II stated this fact in its 24th paragraph. In an effort to help more understand what authority and structure the USCCB has, five questions are posed in this post and then answered below using the Code of Canon Law and Apostolos Suos. 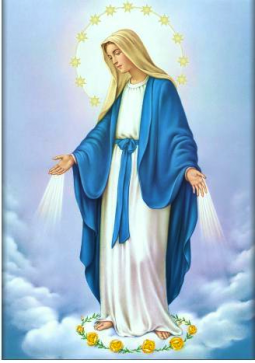 Note: The Code of Canon Law excerpts used in this article are from the Vatican website. 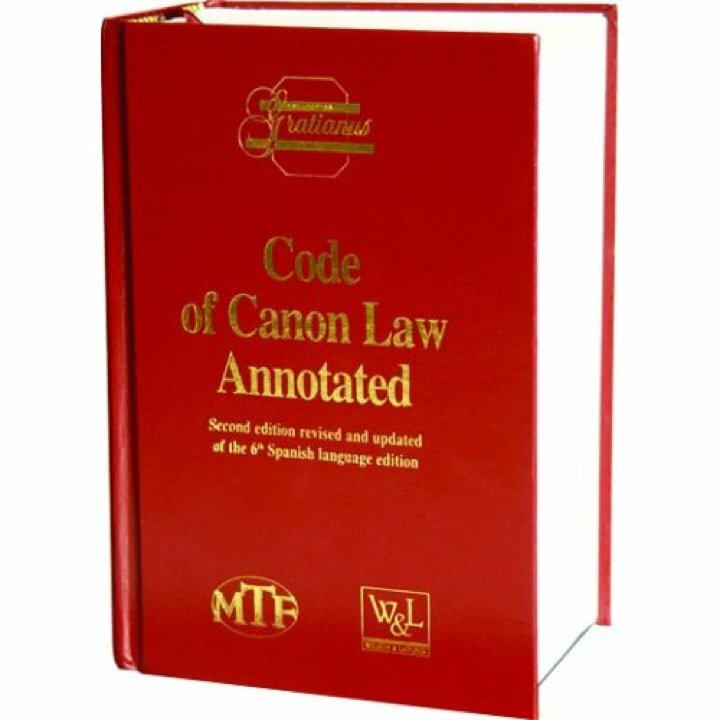 The Vatican website’s Canon Law translation is slightly different than the translation from the Code of Canon Law Annotated, 1993, “Red Code.” Additionally, the Vatican website’s Canon Law does not include commentary while the Code of Canon Law Annotated, 1993, “Red Code” does include commentary. The commentary is very important. This entry was posted in Uncategorized and tagged Bishops' Conference, Catholic, Catholic Church, catholicism, code of canon law, United States Conference of Catholic Bishops, USCCB. Bookmark the permalink.